Payroll funding is a form of financing specifically designed for the staffing industry. By getting paid when you pay, you can achieve steady cash flow and sustainable growth. Find out more at PayrollFunding.com. Video has been proven time and again as an incredibly effective way of engaging your audience and telling your story. That’s why explainer videos have exploded in popularity. These quick, fun, entertaining videos captivate your customers and convert leads to sales. In order to maximize the potential of your explainer you’re going to need a great voice over. That’s where I come in. 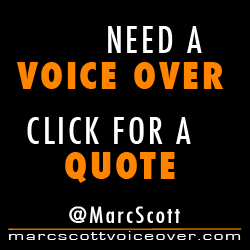 I specialize in voice over work for explainer and whiteboard videos. Get in touch and we’ll discuss your project in further details. Click here.